In a month we’ll celebrate the most romantic holiday of the year! 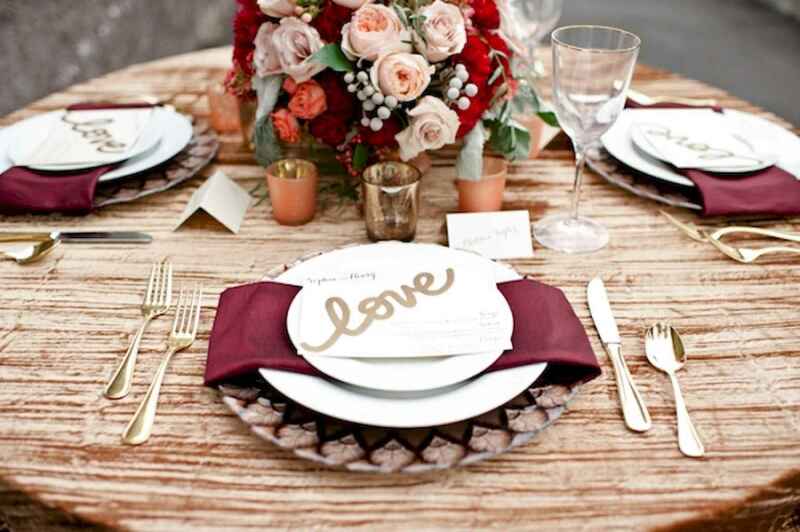 The guarantee of a cool Valentine’s Day table is flowers and hearts, and red and pink colors. If you have heart shaped tableware, heart patterned tablecloth or napkins, it’s a great idea but don’t forget to choose the right color scheme for the table red and white, pink and white, or even take black and white adding some red. Paper and other decorations are welcome you can even make a paper tree with declarations of love as a centerpiece. Getting ready for an intimate dinner or a party dinner on this day, have a look at these romantic and stylish table settings and choose your own one.